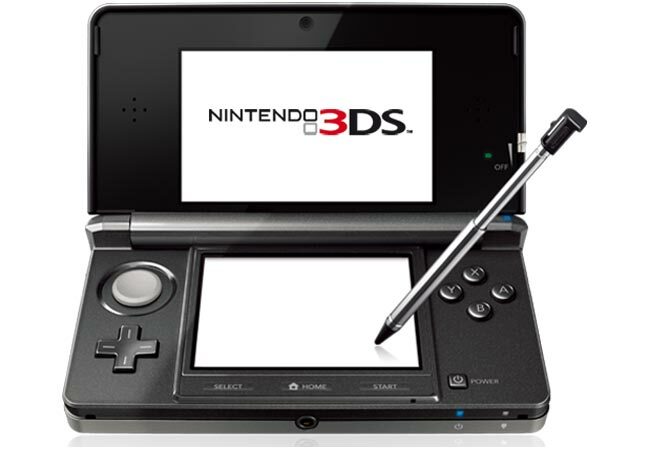 The Nintendo 3Ds is due to go on sale in the UK on the 25th of March and in the US on the 27th of March, we recently told you about the Nintendo 3DS launch titles for the UK, and now Nintendo has revealed the 3DS launch titles for the US. Some of the games that will be available with the Nintendo 3DS in the US include Tom Clancy’s Ghost Recon, The Sims 3, Super Street Fighter IV 3D Edition and Ridge Racer 3D, you can see the full launch titles below. Thats a total of 18 games available with the launch of the Nintendo 3DS in the US, with more title to come shortly after the console is released.